This Friday October 6, Saturday 7th and Sunday 8th October, I am opening my garden and studio for the Peacock Trail in Corsham. 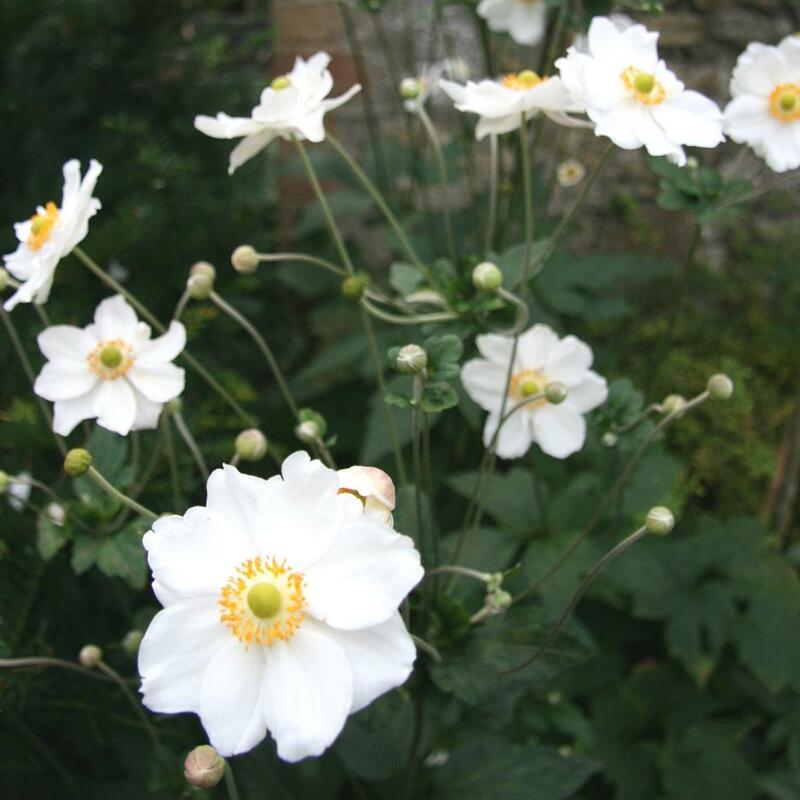 There will be plenty to see including a large selection of gardens of all shapes and sizes that I have designed and if you have any particular questions or advice you might need for your own garden, I will be very happy to help. My address is 20 Station Road, Corsham SN13 9EY so please feel free to drop in anytime between 10.00am and 4.00pm on Friday and between 10.00am and 5.00pm on Saturday and Sunday. I have found the perfect way to keep warm on a cold winter’s day – take up a pickaxe and smash up the concrete in your garden! Our gardens are continually disappearing under a sea of concrete and creating floods where there never used to be a problem. Two years ago, when we moved to our present house, we inherited countless square metres of concrete in our back garden and whenever it rained, an extremely fast-flowing torrent ran from the back of our garden, past the front door and then flowed down the street. Since then, we have managed to fill four maxi skips to the full with chunks of concrete and have enough for three more. Already, we have noticed the improvement. However, if you find that do have to lay a slab of concrete for a shed like we have done, create a green roof to counteract the negative impact. We have almost finished our shed apart from the plants on the roof. 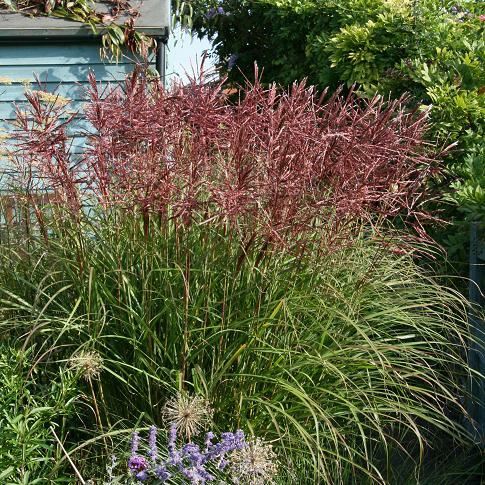 I am waiting for warmer weather to plant out my pots of Stipa tenuissima, a wonderful silky grass that will waft beautifully in the wind. December has not started on the right foot. Stormy showers and sodden ground on clay soil is the worst possible weather to do any gardening in. Instead, I am studying seed catalogues and surrounding myself with tropical indoor plants to obliterate the view out of the window. I have treated my Bird of Paradise plant, Strelitzia reginae, far too well since I took this photo, with the result that the leaves are twice the size and there are no flowers at all. However, the glossy leaves overhang my computer and in the depths of winter I can feel that I am in the midst of a tropical rainforest. Who needs summer! It’s time to tuck the garden up into bed. Tender annuals will have succumbed to the frosts by now and need to go straight to the compost bin. Likewise the drooping brown leave still clinging to the stems of hardy perennials that have given their best for the year. 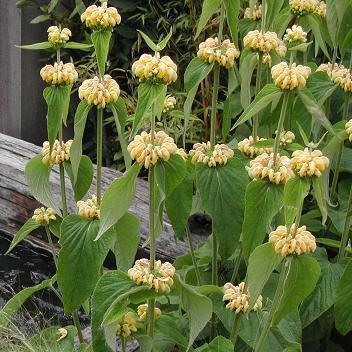 There are exceptions to this rule though: Phlomis russelliana looks absolutely wonderful in the depths of winter with its balls of flowers covered in snow all the way up to the top of its stems. 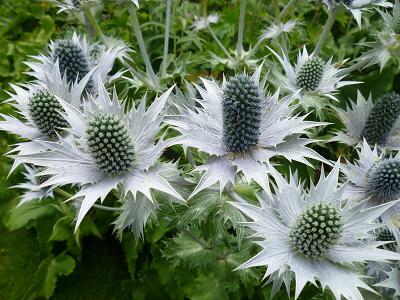 This is a great perennial which should be planted more often. 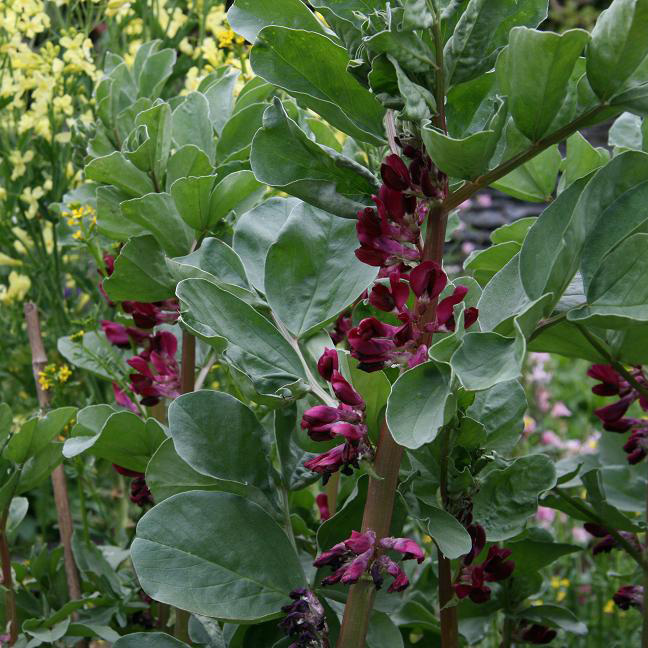 It is an extremely good ground coverer with large heart-shaped leaves and pale yellow flowers. A lovely contrast when planted next to Golden Hakone Grass. Penstemons need to keep their leaves on too as these will give them some protection over winter if we are lucky enough to have a milder one than last year. Traditionally, this has always been the best time to plant trees and shrubs and yet the allure of the Garden Centres with their extensive array of plants in shiny black pots, have made us change our ways. They may not look so glamorous at first, but bare-rooted trees and hedging plants will bound away next spring if planted now, and save you plenty of money for Christmas. If you use herbs as much as I do, winter can be a little dull without them. Cover parsley and rocket over winter, pot up some mint and bring it into the warmth and it should keep you going until spring. A hot mug of fresh mint tea is very refreshing. This is a good time to order seed catalogues. 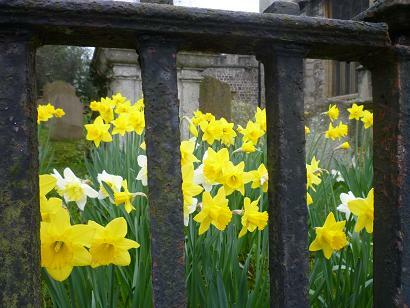 For a change, why not try some heritage, rare varieties or wildflower seeds. You never know what might turn up and surprise you!